Transport your ProFX16 mixer in the safety of a rack case. 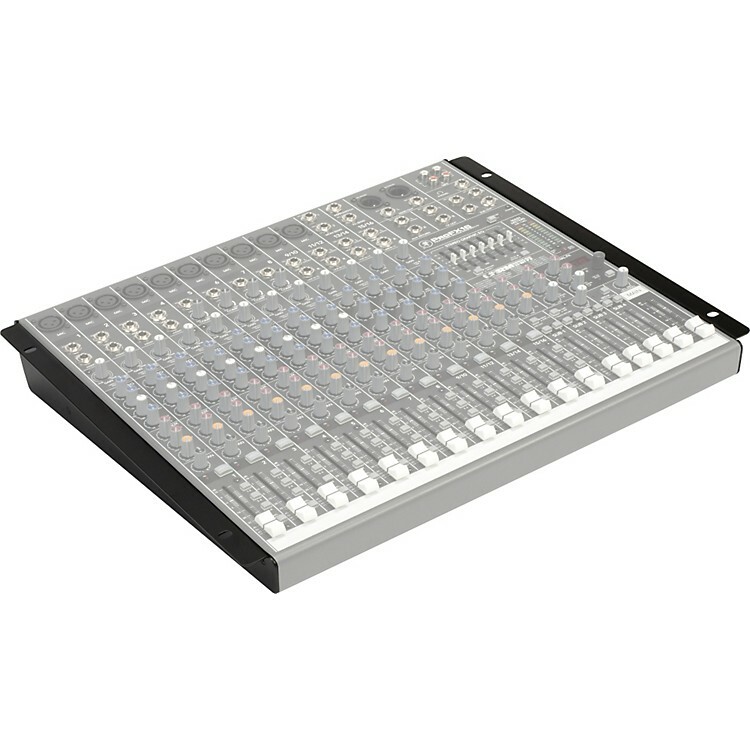 This Mackie Rackmount Bracket Set lets you easily secure your ProFX 16 mixer into the rack gear case of your choice. Also makes setup and breakdown of your rig a lot easier.